S3i are pleased to announce our involvement in the Tyram Lakes Hotel, Spa and Resort development. A boutique hotel along with spa facilities will be set within a naturally enhanced environment. Eco Lodges have been designed to blend seamlessly into the landscape to provide the perfect getaway. 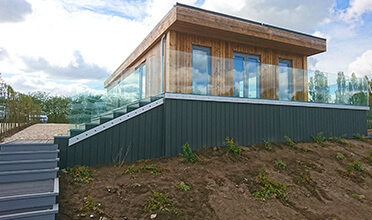 We will be supplying and installing our Frameless Pro Glass Balustrade System for 50 Eco Lodges as part of phase one of this unique and luxurious project. It's that time of year again when we all start getting back out into the garden, ready to enjoy the long days of sunshine (hopefully), and with the Easter holidays around the corner what better time to start getting your garden in shape. 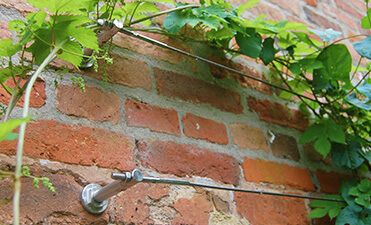 For climbing plants our stainless steel Wire Trellis and Plant Training Wire kits provide a stylish and practical support solution. 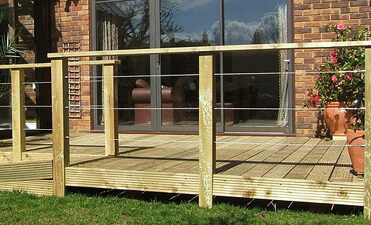 A great way to enhance timber decking is to use our stainless steel Flat Mount Balustrade Wire Kits as an infill, designed for easy installation on to upright posts. As garden designs become more adventurous we have noticed a growing trend for glass balustrade in gardens. 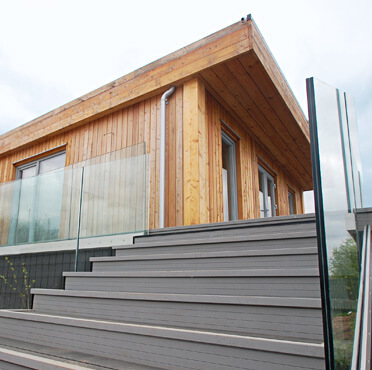 Our Frameless Pro Glass Balustrade range is suitable for mounting onto masonry and timber decking. 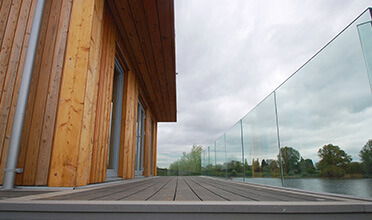 Not only does glass balustrade provide stunning feature, but is easy to maintain and will preserve the view. 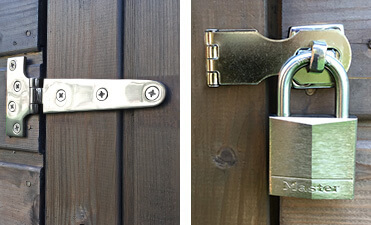 Even sheds, outbuildings and garden gates need a bit of tender care, our range of high quality Stainless Steel Door Fittings are ideal for rejuvenating tired and rusted hinges and latches. 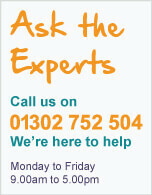 Tag: Garden, Trellis, Plant Training, Wire Balustrade, Glass Balustrade, Decking, Stainless Steel, Hinges, Latches, S3i. 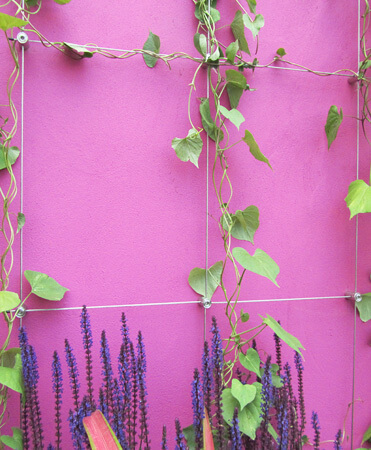 Our most popular trellis system, versatile, hard wearing and easy to install. Ready sized and custom made to order balustrade wire kits in stainless steel for both flat and tubular mount. Hub and stand-off wire trellis systems and plant training wire kits available in ready sized kits and made to order sizes. 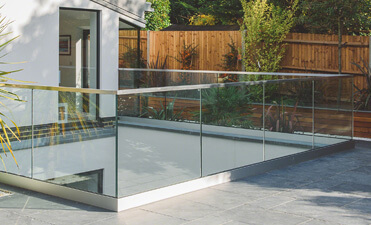 Extensive range of top mount and fascia mount glass channel balustrade components and fittings. 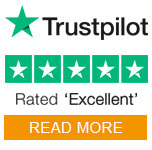 Great collection of stainless steel door fittings for garden sheds and outbuildings. Hinges, bolts, latches and handles.